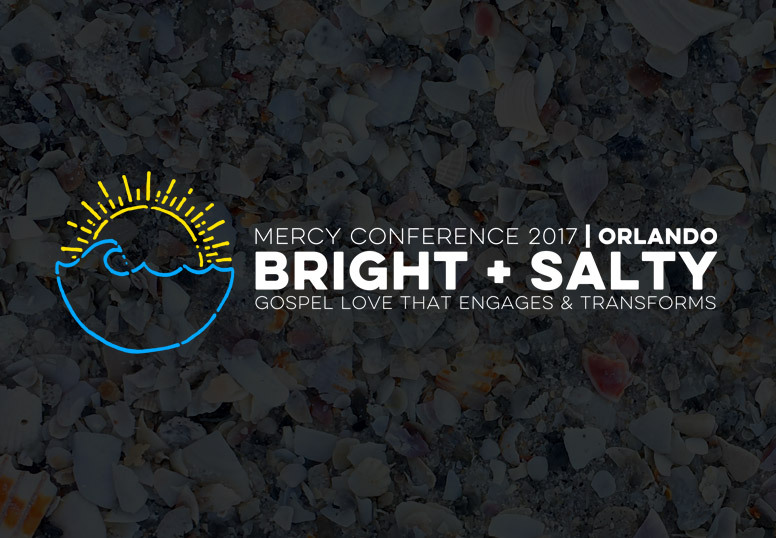 For information and to register for the 2019 Mercy Conference (March 29-30, 2019) at Southwood Presbyterian Church click here. 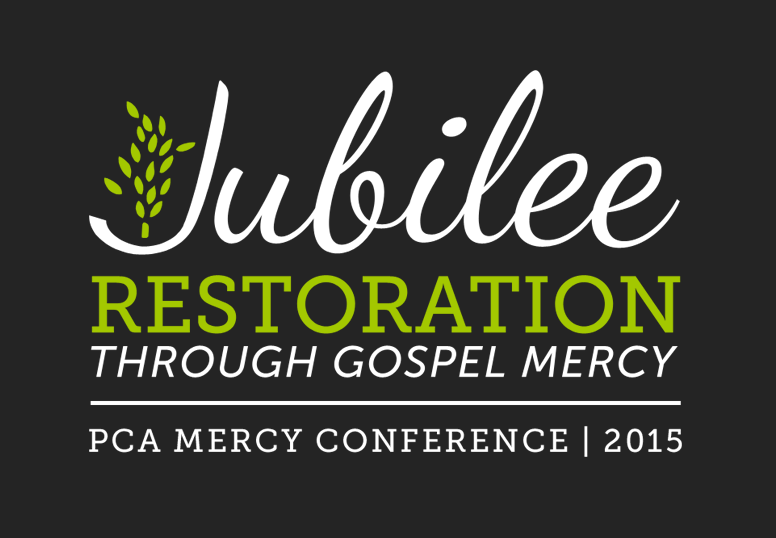 After each conference we'll post audio, video and other resources from the conference right here, free of charge. Our hope is that this will become a wonderful resource for churches as we work to grow in mercy both within the church and to the outside world. 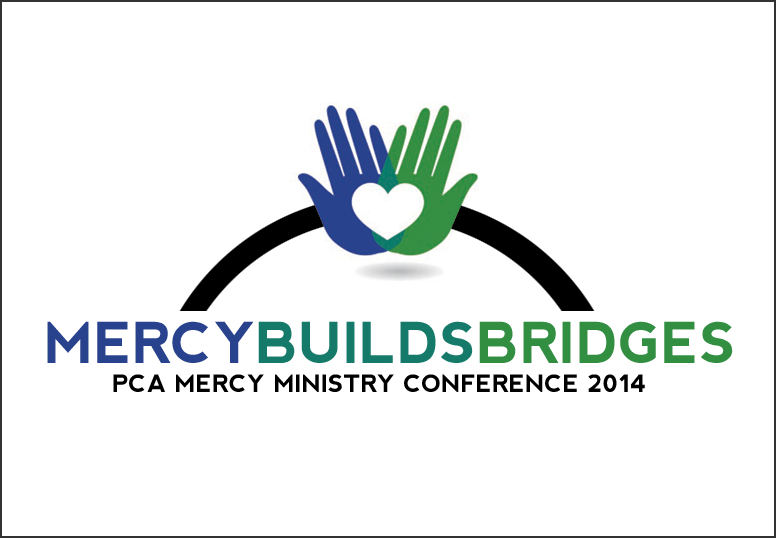 Below you'll find links to each conference's website.